Wynne Ander's love of acting began at the early age of 6 when on Sunday afternoons her mother would wrap a quarter in a handkerchief (20 cents for the movie and 5 cents for candy) and her father would drive her to the local (and only) movie theatre in a small Colorado town. Her theatrical studies began at the University of Wisconsin-Milwaukee Theatre Department. While living in Milwaukee she was active with the Milwaukee Players and was cast in many musicals and dramas. Thank you, Jack Gillum, for your unerring professionalism. Her studies continued at the University of Denver (Olivia in Twelfth Night, directed by the amazing Patrick Tucker) as well as Birdie in Little Foxes and Adele in The Cavern. In Denver she was a member of Germinal Stage Denver. Thank you, Ed and Sallie Baierlein. She earned her Equity card at the Denver Center for the Performing Arts. 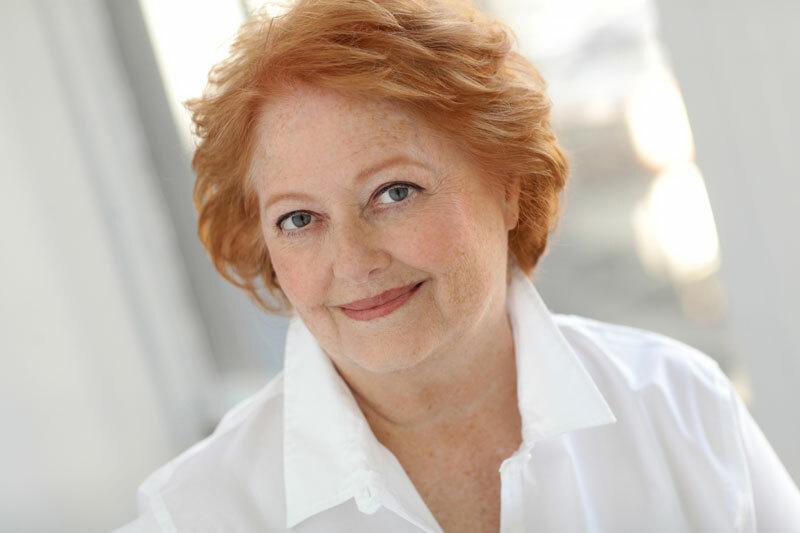 In New York City she chose the professional name of Wynne Anders, and has appeared in numerous readings of new works and plays as well as the classics. Other work includes summer stock, film, daytime drama, TV and radio commercials. Miss Anders is also a proud member of SAG-AFTRA and AEA.